And so after 10 years the debate still rages on about whether the true genius behind the Pixies lay with Black Francis or Kim Deal. Personally, Kim’s always won that one for me on account of the magnificent ‘Pod’ album that the Breeders released many moons ago. 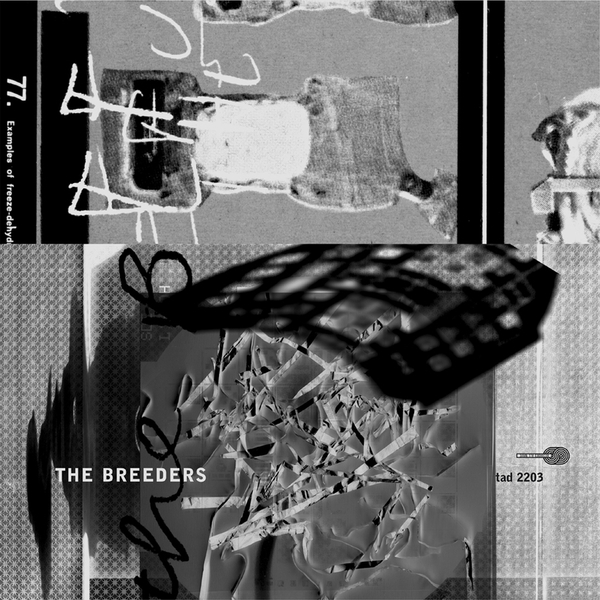 This, a limited 10” sampler for the Breeders long awaited new LP, coming to us a mere 9 years after the bands last effort ‘Last Splash’ - an album that failed to capture the raw energy of its flawless predecessor. Soooooo, imagine our joy when after such a long time this new material landed at our feet and actually sounded totally, brilliantly vintage Breeders! 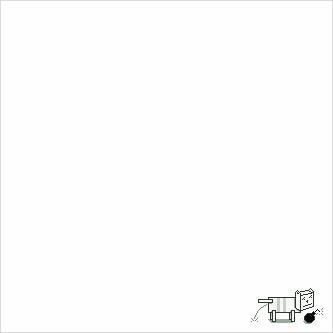 ‘Off You’ is a majestically understated slice of sparse guitar/vocal interchanges...and superbly done it is too. ‘Little Fury’ is more instantly recognisable Breeders bounce, while ‘The She’ almost manages to sound like the doors. All in all, feelgood and nostalgia in equal measure...hearing Kim’s voice again has given us goosebumps and knowing smiles!